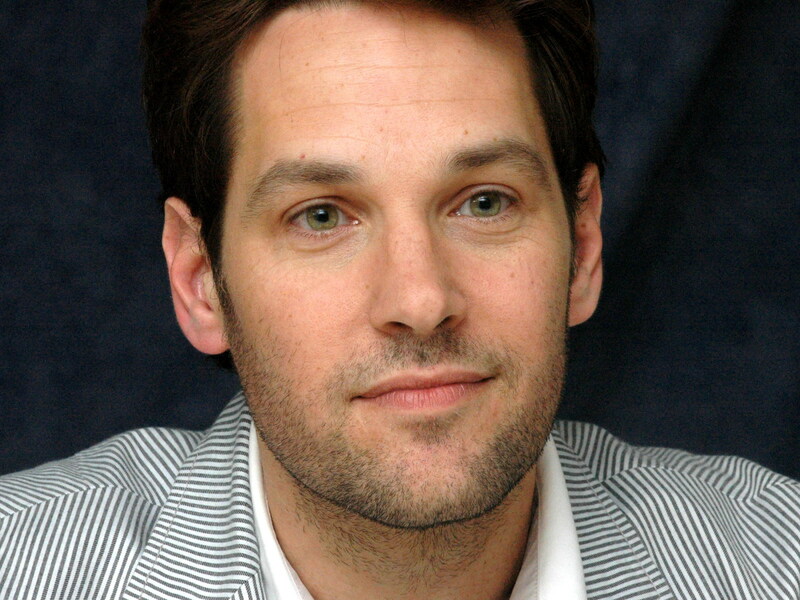 LOS ANGELES – Ant Man Paul Rudd has become the latest in a long line of stars to declare their deep and abiding religious belief in the Prince of Darkness, Satan. People think that it’s all worshiping upside down crucifixes, sacrificing babies and desecrating churches. Well I’ve never seen an upside down crucifix, but two out of three ain’t bad, ha ha ha!